Registration for summer classes and camps is now OPEN. Returning are On Your Toes Ballet Camp for 4-6 year olds and SING Jazz Camp. The popular Frozen, Fairy Magic, Cupcake and Princess camps will also return, as will Ooh la la Paris! 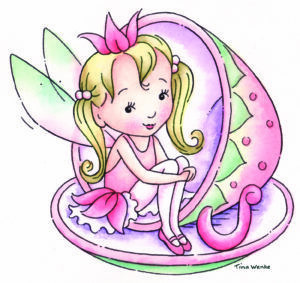 For 3 year olds, we offer a very special Teacup Fairy Mommy n Me camp. Space is limited. Reserve your spot today! Did someone say “polar vortex”? With lower temperatures, we recommend that students dress a little more warmly for class. Close-fitting sweaters and leggings or leg warmers are welcome in class on those “winter coat” days. 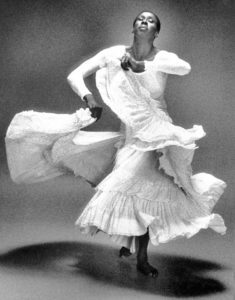 Our unit study for February is Judith Jamison, dancer, choreographer, and former artistic director of the Alvin Ailey Dance Company. Click here to see rare footage of her 1971 signature piece, Cry. Click here to see the full 1986 performance by Ailey company member Deborah Manning. Feb. 16. Choreographers X6. Jewish Community Center, 5601 S. Braeswood. 713-551-7217. Info: erjcchouston.org/arts. Feb 21-March 3. Sylvia. Houston Ballet. Info: houstonballet.org. March 1-2. Peter and the Wolf. Uptown Dance, 7417 Shadyvilla. Info: Uptowndance.org.